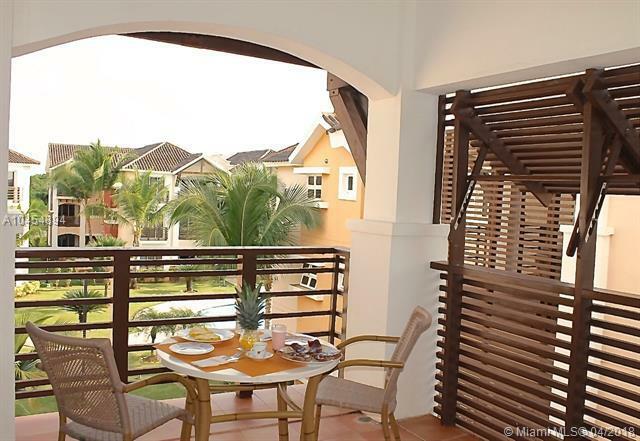 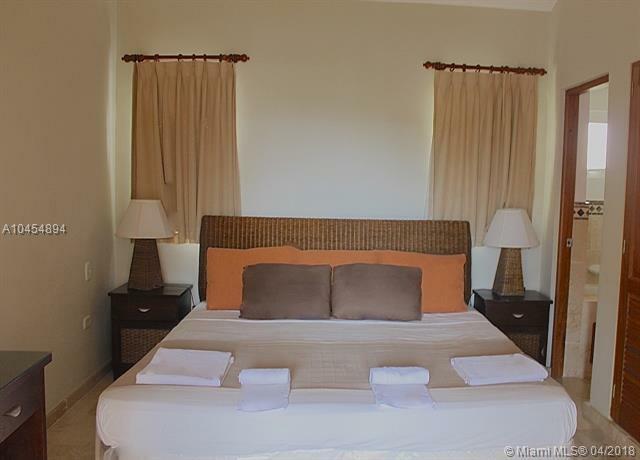 Laguna Golf is a quiet residential in the White Sands area of Bavaro. 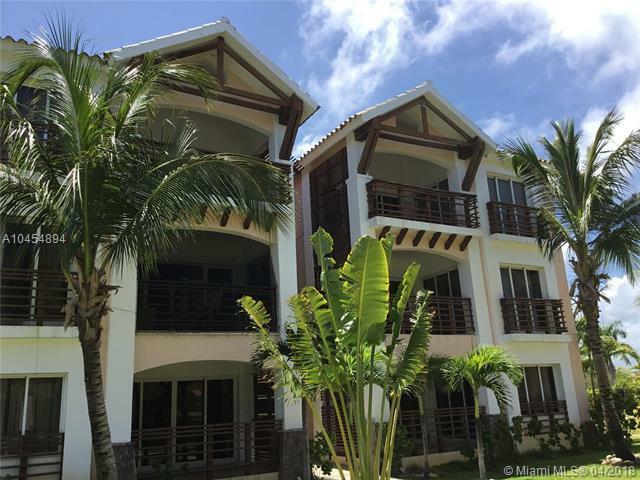 it offers a large pool with gazebo perfect for relaxing under the Caribbean sun and a gym to keep in shape.Just a few minutes walk will bring you to Arena Blanca Beach where the sand is white and the ocean calm.Friusa, the center of emblematic Dominican life welcomes you just a mile away to participate in their staple dishes at a variety of fun restaurants. 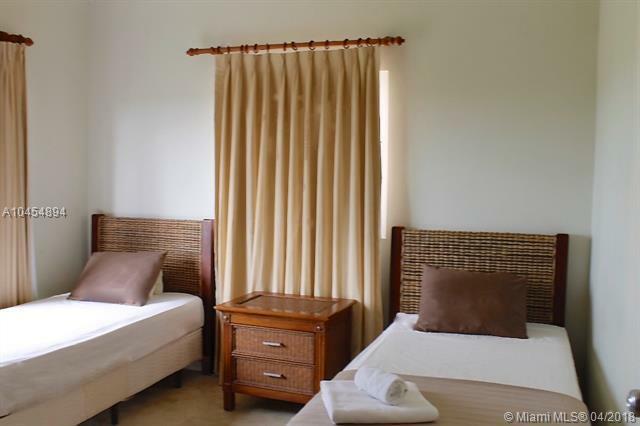 The condo is located on the 3rd floor and offers high ceilings and an enjoyable view to the garden and pool below from its balcony.It is a 2 bedroom, 2 bathroom condo, fully furnished.This condo is ideal as a tropical get-away as well as an investment if you wish to rent the condo out when not using it and benefit from an income.